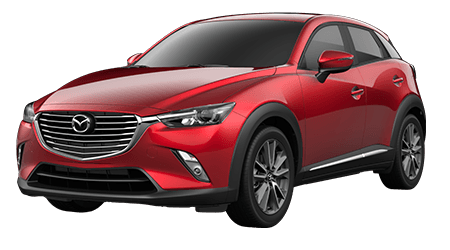 The new Mazda3 will be arriving at Cutter Mazda of Honolulu in early 2019, with both a 5-door hatchback and 4-door sedan model available. 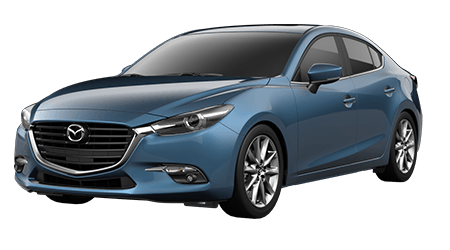 The new 2019 Mazda3 will see an update to the flourish of style and precision you've come to expect from the classic Mazda vehicle, while maintaining the sense of fun and adventure that has always been present in every Mazda3. 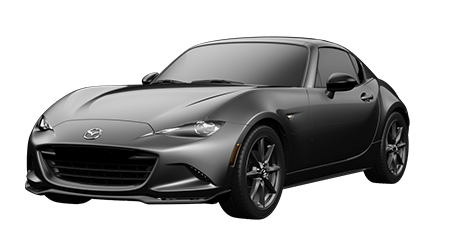 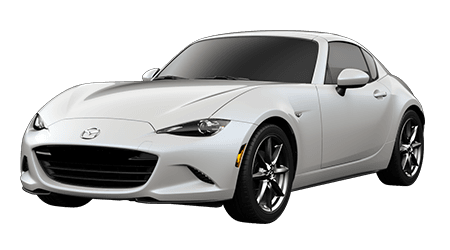 You can stay updated on our Honolulu, HI dealership's inventory by checking our online showroom to view available Mazda3 vehicles. 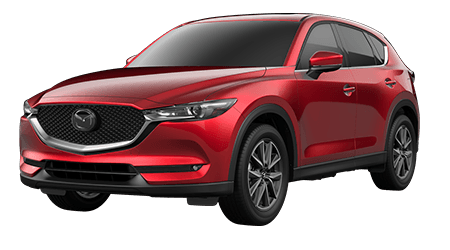 When the 2019 Mazda3 arrives, we encourage you to visit our Kanohe, HI area location to be one of the first to test drive this ferocious, bold, exhilarating car. 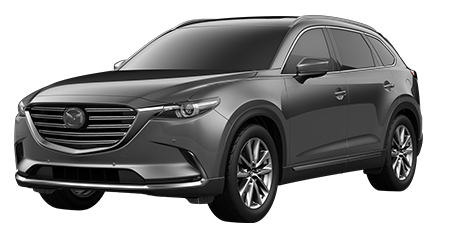 If you want to be ahead of the game, simply take a moment to get pre-approved for a car loan from the comfort of your own home. 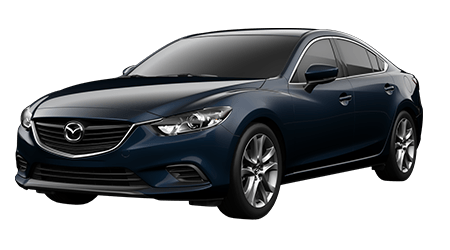 You'll be one step closer to driving off in your exciting new Mazda3 hatchback or sedan!